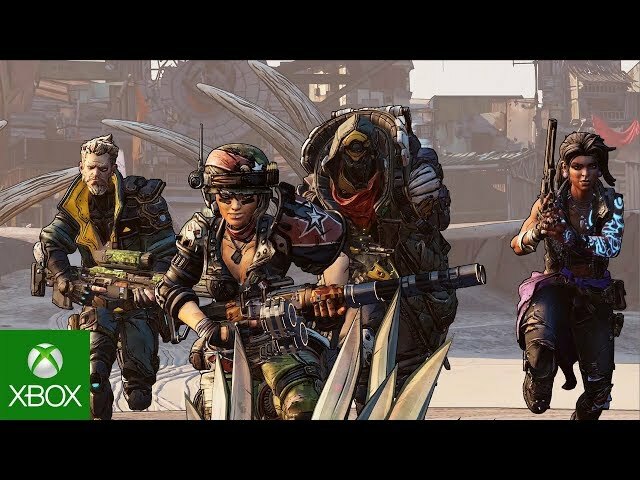 Borderlands 3 (game, 2019). An action role-playing first-person shooter video game by 2K Games. Developed by Gearbox Software. Official Trailer. Borderlands 3 is an action role-playing first-person shooter video game by 2K Games, developed by Gearbox Software. 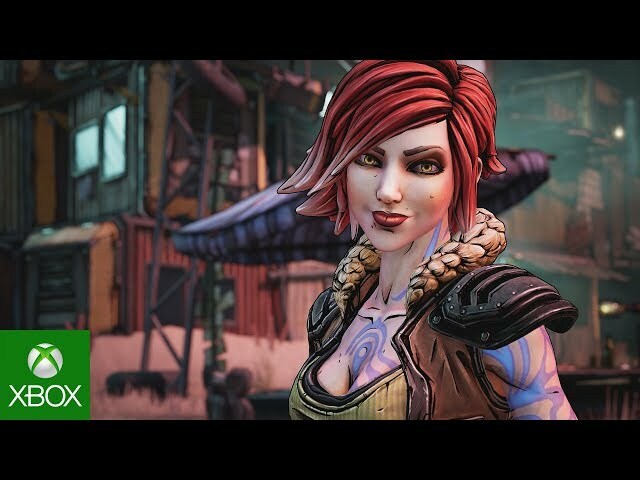 Borderlands 3 Official Announce Trailer. Players will be able to choose from four new characters: Amara, a muscular "Siren" with supernatural powers; Moze, a young "Gunner" and mecha driver; Zane, an "Operative" with a variety of gadgets; and FL4K, a "Beastmaster." Their primary enemies are known as the Calypso Twins. Coverage of the trailers indicated the return of many characters from previous Borderlands games including the spin-off game Tales from the Borderlands. 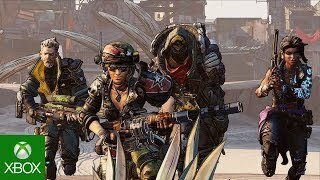 Borderlands 3 was scheduled to be released by 2K Games on September 13, 2019. It is a single-player, multiplayer and cooperative gameplay video game.